We provide patients of all ages with comprehensive dental care at affordable prices to improve and maintain oral health. 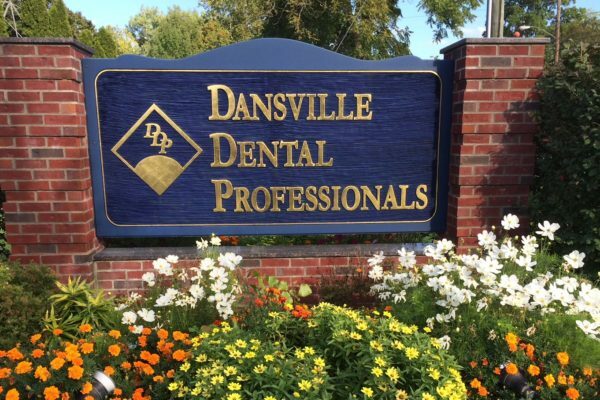 At Dansville Dental Professionals, our mission is to make a significant positive contribution to the oral health, happiness, and overall well-being of those we serve. This principle is reflected in all of our subdivisions which include Dansville General Dentistry, Bath General Dentistry, and Dental Implant and Sedation Center. Your well-being matters to us! As one of the most trusted, capable dental practices in upstate New York and beyond, we are committed to making a difference in your life and your loved ones through complete general dentistry and beyond. 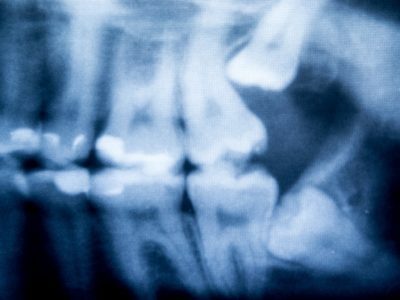 Dental and oral health significantly impacts the total health of a patient. By improving our patients’ oral health, we increase their general well-being and enhance their quality of life. We believe that high quality dentistry ultimately makes patients happier, so we strive for excellence in dentistry to benefit our patients. We built our practice and our team on shared values – with integrity front-and-center. We will do exactly what we say we will. 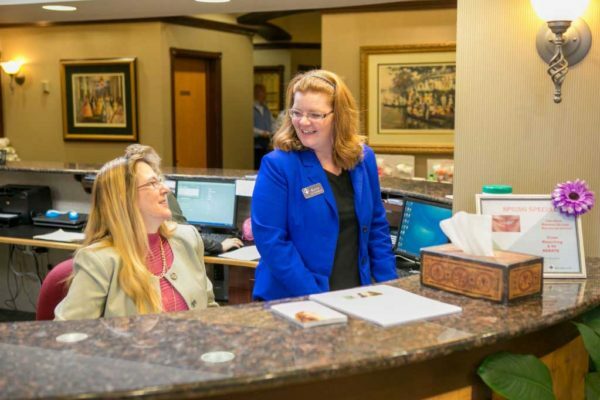 Contributing to a tradition of excellence in dental, business, and leadership practices, we provide our patients with a full range of dental services. We create and maintain relationships with our patients and address physical, emotional, and financial needs to help us deliver beyond our patients’ expectations. Our dental staff has a passion for quality services. Contributing to a productive and efficient work environment, everyone at Dansville Dental Professionals support new ideas that allow us to improve quality care. We take personal responsibility for results and achieving goals, empowering each other to be successful and acknowledging that everyone’s ideas are important and should be shared. We create a positive environment through open communication. Remaining accountable for performance, we have fun and appreciate each other’s good work.